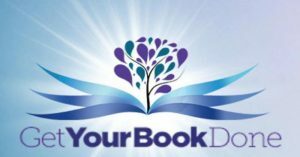 Whether you are a published writer or aspire to be one, these established authors provide substantial training and resources to enhance your skills and business success. Learn from Christine Kloser, Shonda Rhimes, Aaron Sorkin, James Patterson, Mark Matousek and others. Learn from a lineup of 15+ international bestselling authors, industry leaders and marketing experts, who will share key practices and insider information for successfully writing, publishing and promoting a book. 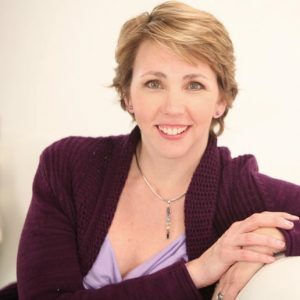 Visionary leaders like Lisa Nichols, Jan Phillips, Mark Matousek, Christine Kloser, Ryan Eliason, Linda Sivertsen, Marc Allen, Wendy Keller and many more guide listeners as they share professional wisdom and personal experiences so listeners, too, can make their most meaningful contribution to the world. 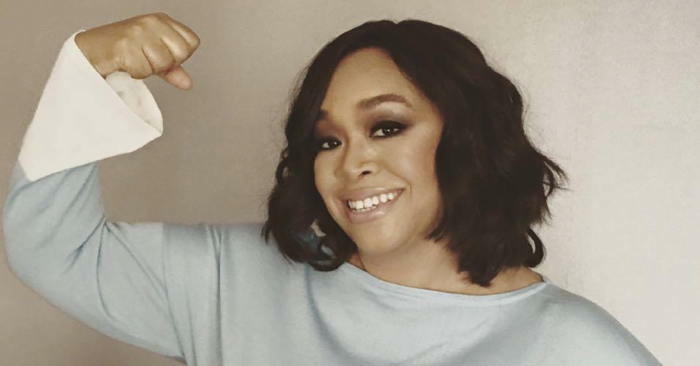 Shonda Rhimes is the creator, head writer, and executive producer of multiple television series and other projects, including Grey’s Anatomy, Scandal, and How to Get Away with Murder. Aaron Sorkin is a screenwriter, playwright and producer. His writing credits include the television series Sports Night, The West Wing, Studio 60 on the Sunset Strip, and The Newsroom. 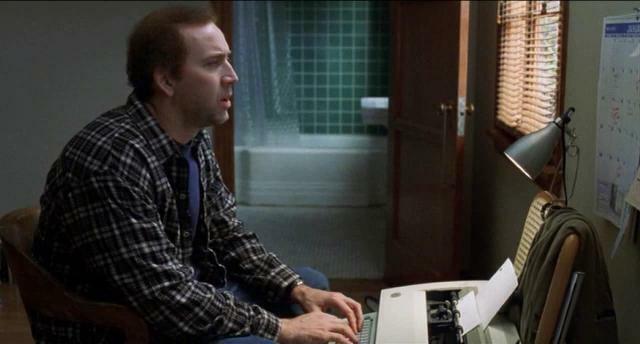 “Now, the Academy Award winning writer is teaching screenwriting. 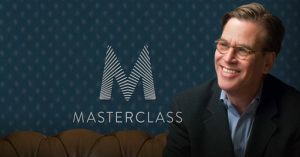 Another MasterClass course is presented by James Patterson. 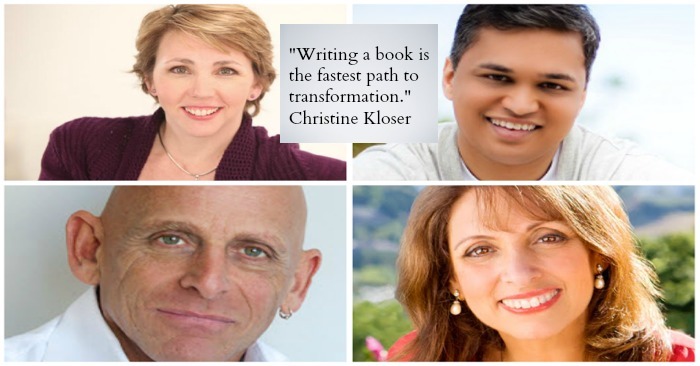 Christine Kloser hosts the The Transformational Author Experience. A profile notes she is “a transformational book coach and author whose guidance has helped the lives of visionary entrepreneurs and authors around the world. 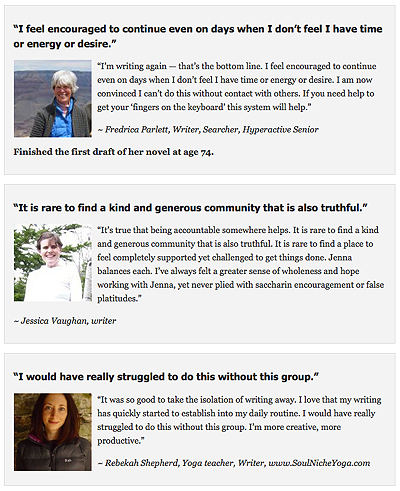 “Christine Kloser provides wonderful resources for writers who want to become successful doing what they love to do. Live training starts Thursday, July 7, 2016 – recordings are part of the course materials. 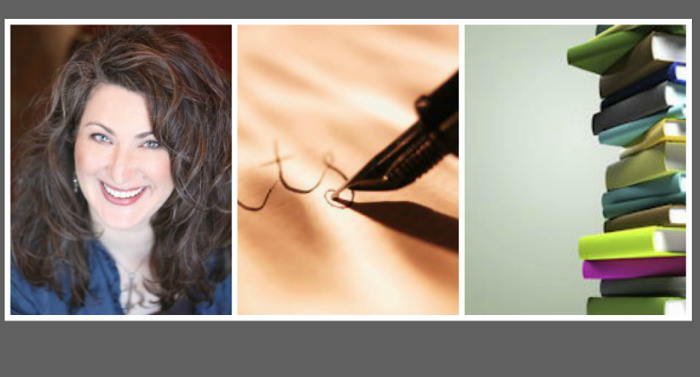 “I’m excited to start teaching Writing To Heal with The Shift Network. 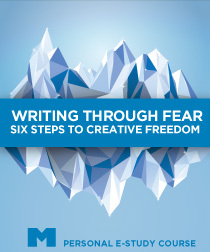 The course starts this Thursday and is a nine-month journey of self-inquiry through writing. “Writing To Heal is unlike anything else that I teach, a true gestation in writing practice that can lead to the birth of insight and freedom. “The wound is the place where the light enters you,” said Rumi. 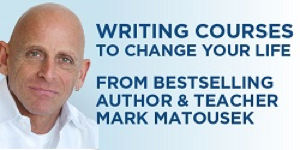 Sign up to learn more and get a free recording of his June 2016 webinar: Writing to Heal Your Shadow. “Many experience the common fears of not knowing where to start, how to structure their time, how to become comfortable with solitude, and not give up on their vision. “Writers worry about not finding the right words to say exactly what they mean, how to deal with criticism, and how to put their work into the world. Author and mentor Joanna Penn continues: “Indeed, to be successful at anything involves wearing many hats! “I have spent a lot of time writing in my journals with a strategic focus, trying to decide what I want to achieve over the next 5 years, both as a creative and a business-woman. “As a writer, you know that nothing is more important (and satisfying) than seeing your writing projects go from start to finish. 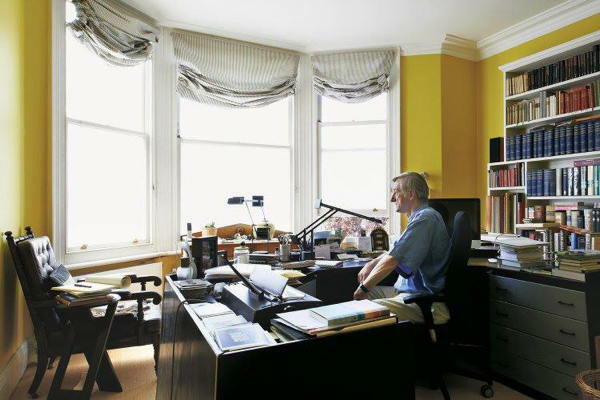 Photo of writer Julian Barnes from Facebook page. 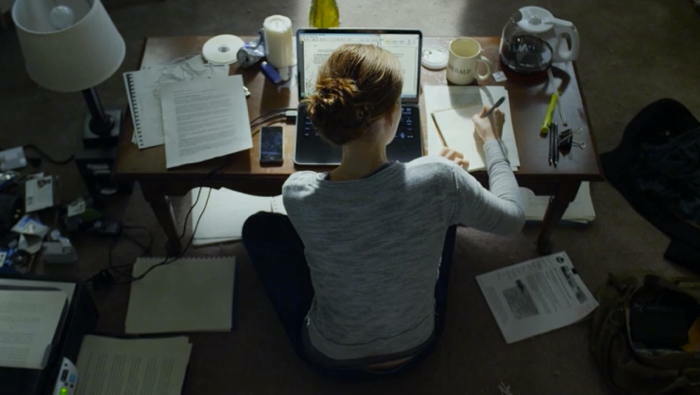 Photo: Reporter Zoe Barnes (played by Kate Mara) in the Netflix series House of Cards, from post: Zoe’s Desk by Matt Thomas. 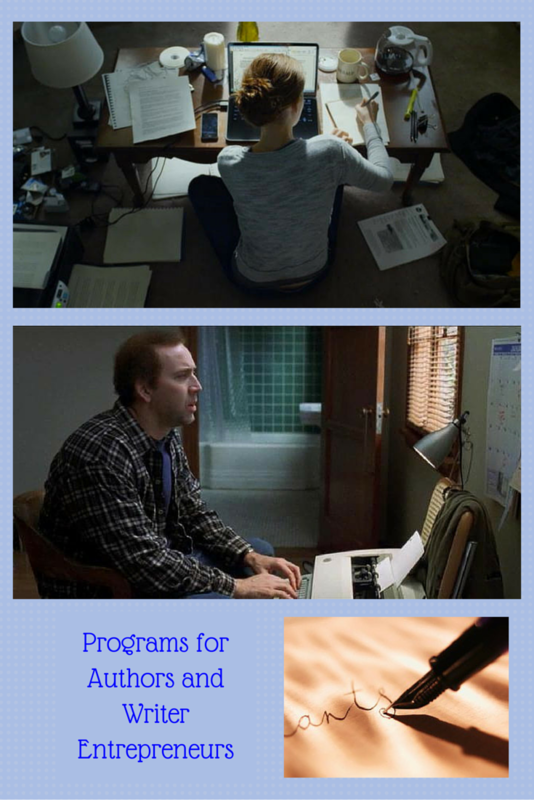 Photo: Nicolas Cage in “Adaptation” – from post: To Be More Creative Deal With Anxiety. 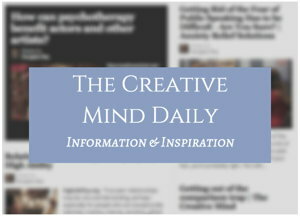 “Anxiety is the great silencer of the creative person.” Eric Maisel, PhD.